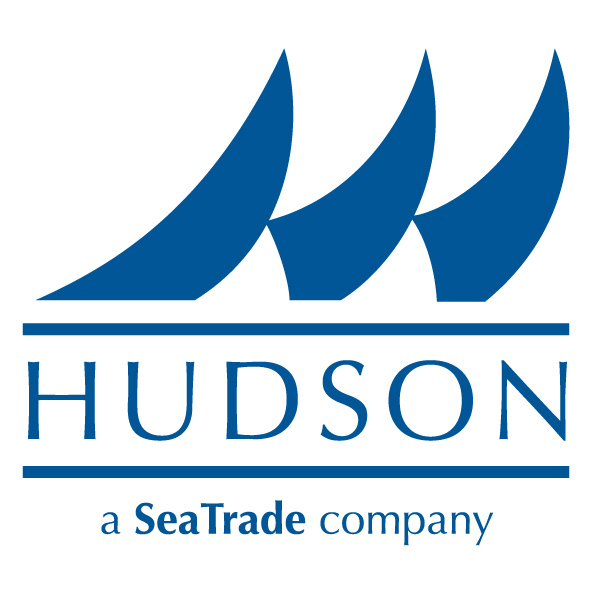 Hudson Shipping Lines, Inc. is part of the SeaTrade Transport International, Inc. (STI) group of companies. STI is a multinational enterprise engaged in waterborne commerce. The group owns and operates dry-bulk oceangoing vessels, and is a leading distributor of various commodities throughout the world.